Intermittent Fasting(IF) is a way of eating that restricts when you eat, usually on a daily or weekly schedule. 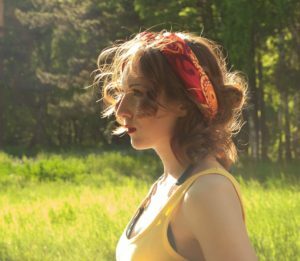 People engage in IF to reap the many benefits to health, fitness, weight loss, mental clarity, or because it feels good. 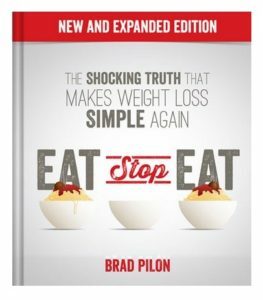 If you’re familiar with Intermittent fasting, You’ll know that there are so many methods out there, Eat Stop Eat is one of them, I learned from experience that it’s also the easiest one to follow, ,Brad wrote the book specifically to help newcomers get optimal results when it comes to losing weight and getting healthy. 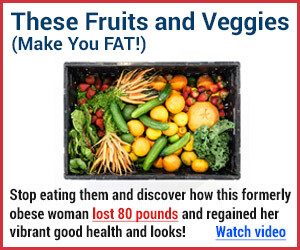 The method adopted by Eat Stop Eat is a popular one, The logic behind it is to focus on the WHEN instead of the WHAT. 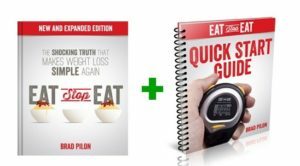 Brad Pilon confirms that short, regular fast cycles are the main key for an effective and fast weight loss compared to diets that ask you to cut calories or limit your food choices. 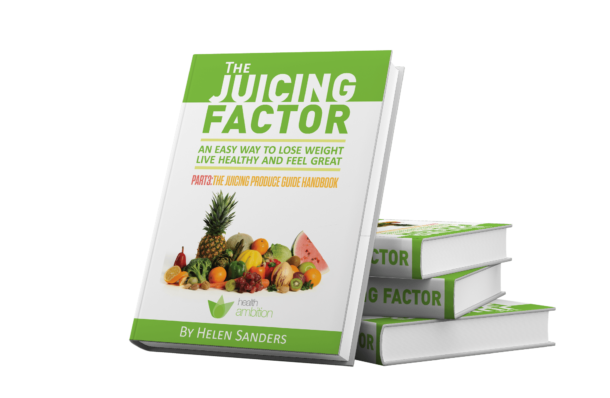 Procuring the right set of books and tools is the main key for either having a great Intermittent fasting experience with great results or the opposite. 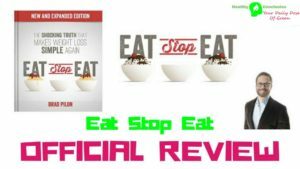 Eat Stop Eat provides all of this leaving you with a perfect plan to follow for your health and weight loss journey. We followed the E-book guides ourselves and we got a lot to tell you. Now time to explain what’s the method adopted by Eat Stop Eat is all about, It works by fasting one to two times every 7 days, While doing so you should be aware that the time goal for your fast should be set around 24 hours, If for some reason you can’t reach that goal, 20 hours should be the minimum. Now let’s talk calories intake, For men, it should be around 2400 and for women, it should be around 1900. Another thing you should pay attention to is the time gap between each fast, They should never be consecutive days, Always take a break between days and never break the 2 times fast cycle a week rule. As know about the intermittent fasting dieting pattern, You should always aim for the least amount of calories on the days of your fast, Brad has made it clear to only consume water or tea, Also on your non-fasting days be sure to eat just as you would eat on a normal day, Eat with moderation, The nice thing about Eat Stop Eat is that you don’t have to limit yourself on the food choices you get to enjoy, Eat until you’re full and you’ll do great. Brad also advises to aim for 30 grams of protein every 6 hours when you’re not fasting, Also don’t forget your fruits and vegetables, They’re Important! science has proved and confirmed that intermittent fasting is one of the most effective things you can do to lose weight. There is a 60-day money-back guarantee that backs Eat Stop Eat. This means if you aren’t happy with the E-book, all you need to do is ask for a full refund. 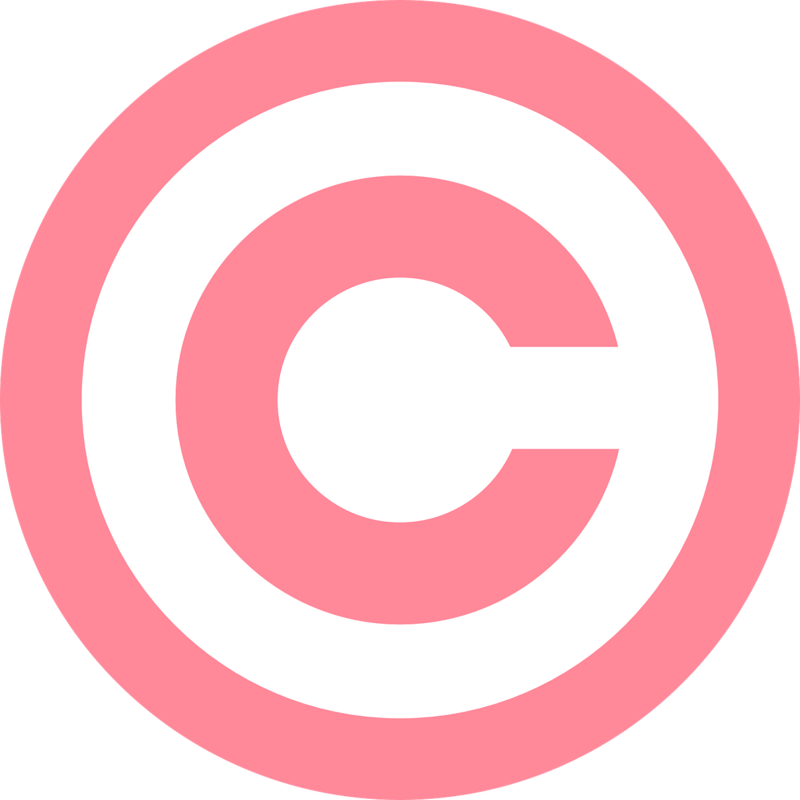 A large Amount Of new Information. The Ebook is available on Brad’s official website, There you can learn even more about his methods and experience with Intermittent Fasting, If you get your copy through Eat Stop Eat official website you’ll be protected with a 60 Day refund guarantee. Retail Price is around $50 BUT it’s down to $10 this month if you get it from Eat Stop Eat!